The weakness in gold prices was fueled by two factors last week. 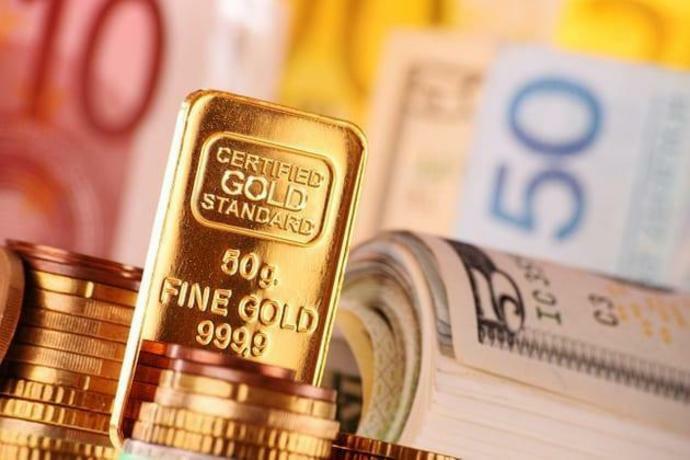 Early in the week, gold was pressured by spillover selling in response to the previous Friday's robust U.S. Non-Farm Payrolls report and ISM Manufacturing PMI data. These reports raised issues about the Fed's assessment of the economy. Treasury yields rose on the news as traders priced in the possibility of at least one rate hike in 2019. This made the U.S. Dollar stronger, while driving down demand for dollar-denominated gold. Last week's price action suggests that gold will weaken if the U.S. Dollar continues to rise. However, these gains will be limited if U.S. Treasury yields weaken. Gold prices are likely to rally if the selling pressure in the stock market leads to increased volatility. In this case, the shedding of higher risk assets will drive investors to seek shelter in gold as a safe-haven asset. We're going through a transition period as investor appetite for risk wanes because of uncertainty over U.S.-China trade relations. While this is taking place, the normal correlation between gold and the U.S. Dollar may be skewed over the short-run.